It was already hard to keep track of HTC’s high-end devices, and now the Taiwanese company is adding yet another model to the mix, the One ME. A little recap: HTC’s flagship remains the One M9, at least in the West. 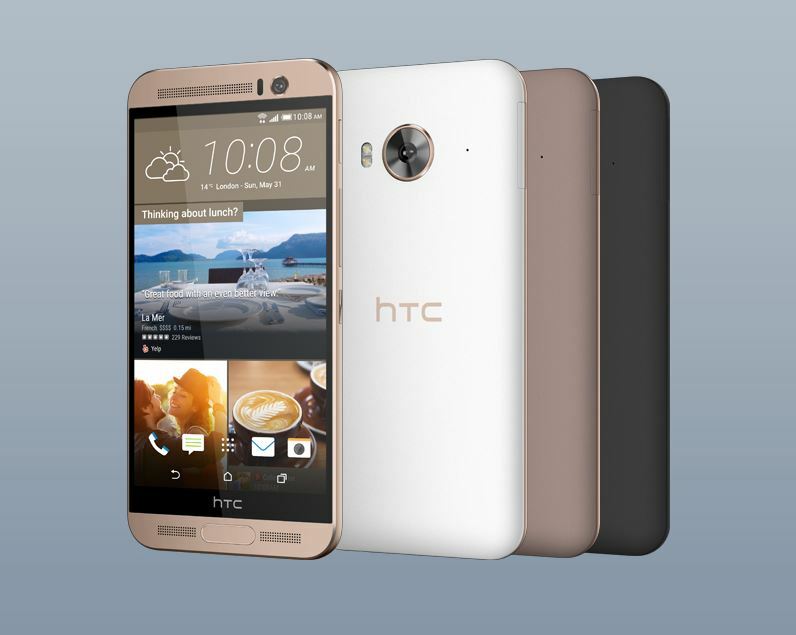 In Asia, however, HTC has expanded its high-end range with the One M9+ (a 5.2-inch Quad HD model with a fingerprint scanner and metal build) and the One E9+ (a 5.5-inch Quad HD model clad in plastic). Confusingly, it looks like there won’t be a One E9, though there were some rumors about it. Both the M9+ and the E9+ are available in China, India, and some other Asian markets, with no prospect to make it in the US or Europe. Today HTC has launched the One ME, a 5.2-inch device that looks a lot like the One M9+ but lacks the metal body and swaps the Duo Camera with a conventional 20MP rear shooter. This device was rumored to come to market as the One ME9, but HTC mercifully chose the simpler variant. The One ME features a Quad HD screen for a pixel density of 565 ppi and is powered by MediaTek’s Helio X10 octa-core processor, with 3GB of LPDDR3 RAM and 32GB of expandable storage. Weighing in at 155g, the device is slightly lighter than the One M9+, while dimensions are almost identical. This looks a lot like a plastic version of the M9+, complete with the fingerprint sensor wedged between the bottom front speaker. The rear camera features a 20MP sensor with f 2.2 lens, while the front one is 4MP. Battery life should be pretty good, thanks to the 2,840 mAh capacity (same as M9+). Dual SIM LTE, 802.11a/b/g/n/ac WiFi and Android 5.0 Lollipop round up the spec sheet. The One ME appears to be a China-only model, though there’s a chance it will go out in India as well, just like the M9+ and E9+. No info on pricing and availability yet. There’s a whole discussion to be had about the sanity of HTC’s approach to product design. It’s almost as if the company is mixing and matching features and build materials to get more models out on the market. While this gives more options to customers, it also dilutes and muddies HTC’s message. And the naming scheme doesn’t help. Let us know your thoughts.